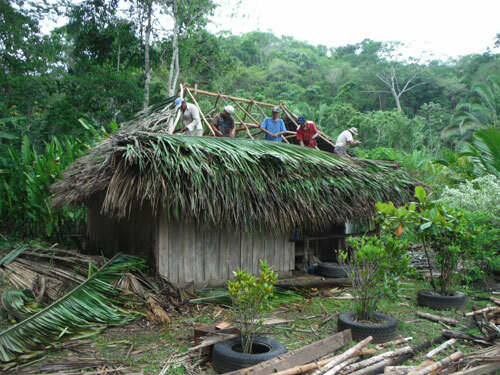 Eco building in Belize isn’t a new thing. It’s a way of life for the locals. They have so much to teach us in living frugally. In exchange for these gifts, we try to extend a hand bearing gifts of our own. Hard-working, positive, near, skillful and affordable; our local workers are the muscle behind Better in Belize. We put effort in taking care of them and it shows. In turn, they have employment in a place where it is hard to find jobs. We’ve invested in oodles of solar powered multi-purpose lights. We give them to our local neighbors outside the EcoVillage. Living so far off the grid, it is an advantage to have light into the late hours of the night for cooking and homework. They can get more out of their day now. “Come one, come all” we say. We mustn’t forget the people who are the strongarm of the community. We invest in not only our community, but the surrounding greater one as well. You’ll see our support in many local events; and many unseen.